Dr. Blake Borello and the orthodontics team of Borello Orthodontics is St. Louis Magazines top rated orthodontist for braces and Invisalign for 2015 and 2016. Invisalign straightens your teeth without the use of wires and brackets. Invisalign uses a series of clear, removable aligners that are customized to fit your teeth. These virtually invisible aligners gradually reposition and adjust your teeth into a radiant smile you will be proud to show. As a Certified Invisalign® Provider in Lake St. Louis, MO and Kirkwood, MO, Dr. Borello will create an individual treatment plan for you using Invisalign’s clear, custom-molded aligners to treat your current condition. Invisalign has been successful in giving hundreds of thousands of amazing smiles to both teens and adults. Please contact our Lake St. Louis orthodontics office or our Kirkwood orthodontics office to schedule a consultation with Dr. Borello to see if Invisalign is right for you. Let Invisalign Teen help perfect your smileusing clear aligners so your teenage memories can be captured with confidence. Invisalign Teen clear aligners are removable and virtually invisible, which means you can straighten your teeth without anyone noticing. You can still eat and drink what you want. Also, you can brush and floss normally to maintain healthy gums and teeth, and there are no wires, metal or brackets to cause mouth abrasions. 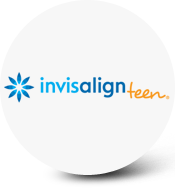 By using its advanced technology, Invisalign Teen can treat a broad range of dental and orthodontic conditions, which originally were treated with traditional metal braces. Incognito braces are placed behind your teeth making them virtually undetectable to your friends and family! These unique braces are created using state-of-the-art technology and are the only 100% customized, fixed, invisible braces on the market today. 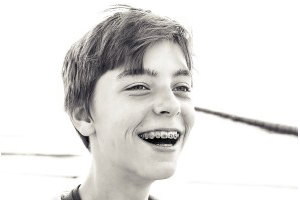 Incognito braces can give you a beautiful smile, even while you’re wearing them. 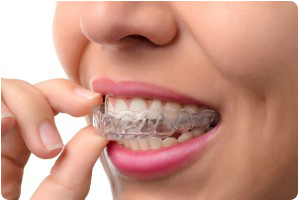 Incognito braces can be worn virtually by anyone. 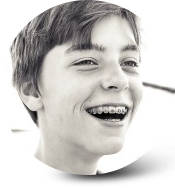 Every mouth is unique; this is why Incognito braces are specially designed to fit the unique structure of your mouth. Not only will you receive top quality orthodontic treatment, but a radiant smile as well! If you are looking for a virtually invisible type of braces, explore the benefits of Incognito braces. Dr. Borello is a certified clear braces provider in Lake St. Louis, MO and Kirkwood, MO. 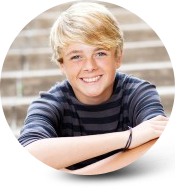 Clear braces are a popular choice for teens and adults who want to make a less noticeable statement with their commitment to a healthier smile. 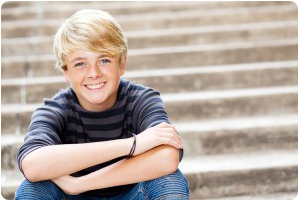 The natural look of these smooth, sculpted and completely clear ceramic braces are strong and will not stain or discolor, and blend in with any tooth shade. Ceramic braces offer our patients the look they want, with all of the functionality of traditional metal braces. 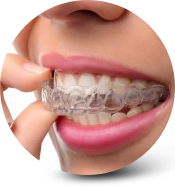 Their comfortable, sculptured design and attractive translucent appearance help provide the self-confidence that comes from wearing braces that look as good as they perform. We believe every individual has the right to live their life with a smile they truly love! 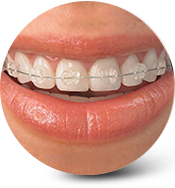 Metal braces are very durable and can withstand most types of orthodontic treatment. 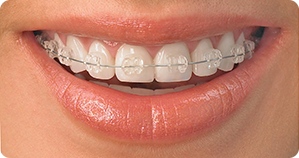 Today’s metal braces are smaller, sleeker, and more polished than ever before. With metal braces, you can customize colors and tie in wires and even change colors. While some consider traditional metal braces to be antiquated, today’s metal braces are far more advanced than they were 10 years ago. Truly, some cases will need to rely on the tried and true traditional metal braces for optimal results.